Having a professional business card is crucial to all businesses. Business cards represent your business and can sometimes link a new and potential customer. If you do not have a professional business card made it can make or break a deal simply by the type of card you give away. Foiltek Printing provides you with a superb quality card in which your clients will be impressed. These full-color, high-impact business cards are printed on a sturdy, durable 16pt cardstock that will resist creases and bends. Printed with the highest quality inks and raw materials, at a price other companies can’t touch. 16pt cardstock business cards are perfect for professionals who want to distribute their information in a clear, concise format that will keep its crisp appearance despite frequent handling. We offer normal UV Coated or NON UV Coated business card but there are endless possibilities that can be done to a business card such as foil, Spot UV Coating where the shiny area is only on some parts, PMS Colors and even 4D Business cards where it shows a 3 panel interchanging image as you move your card. 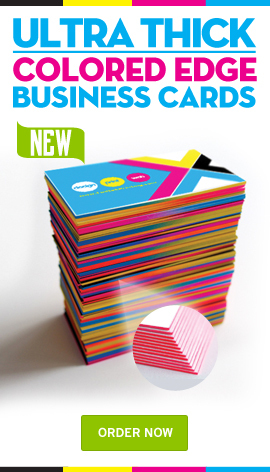 16pt cardstock business cards are some of the most popular products Foiltek Printing offers. 1. A .25 inch no live area "MUST" be allowed for cutting purposes. 2. The size of the printed piece will be the same as the size listed in the product description of the item you purchase. Jobs will be cut down about 1/16" to original size. 3. Front and Back of document should be setup as two separate pages in jpeg format, do not create both sides in a single file or page. 5. 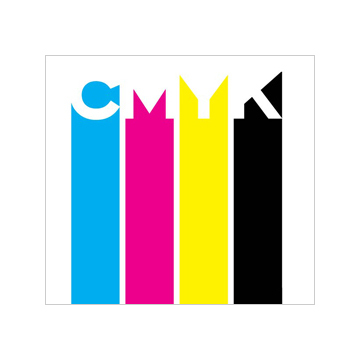 Files must be saved as a JPEG in CMYK color mode. CYAN 50%, MAGENTA 50%, YELLOW 50%, and BLACK 100%. 7. If your job needs to be in grey tones, you must have no "CYAN, MAGENTA, or YELLOW" in your channels. A perfect grey would be: CYAN= 0%, MAGENTA=0%, YELLOW=0%, and BLACK= 50%. 8. If you need a grey to be lighter or darker, it would be determined by the amount of black you add to your black channel. Business Cards are small cards printed with one's name, professional occupation, company position, business address, and other contact information. Business cards can be used as a form of marketing or advertising, as they can be left with potential clients or put up in shops, gyms and other businesses. They provide a place for you to record your contact details. You may meet someone who is very interested in your business and product and would like to know more. Yet, without a business card, you’ll have nothing to show them. Instead, you may end up scribbling your details on a torn piece of tissue. Not professional, not eye-catching and easily lost or forgotten. People have short memories. A potential client may be fascinated by your business when they meet you and may fully intend to get in touch with you. However, in this busy word, it’s very easy for them to forget all about their good intentions. If you give them a business card on the other hand, they’ll have a physical reminder of you when they open their wallet. Business cards can enhance your reputation. Carrying a business card suggests that you take your work seriously, and that your enthusiastic and professional. They are an incredibly cheap and effective form of advertising and networking. If you have a well designed business card, you are able to market yourself to hundreds of people in a quick, easy and cheap manner. 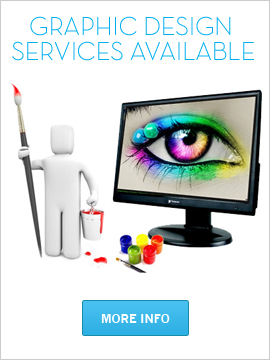 I have used them over a year and they are fast friendly and willing to service there customers in any way possible.